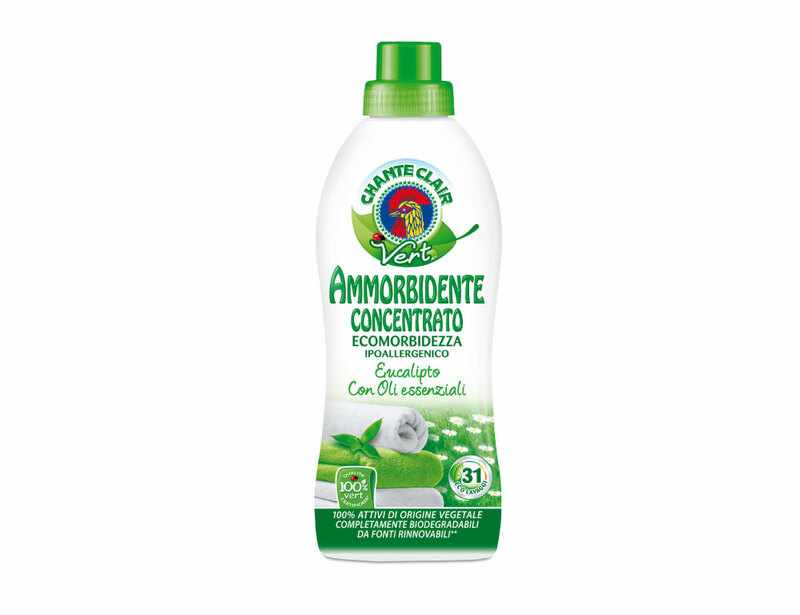 295M25IT-02-Amm-Conc-Vert-Eucalipto-625ml-31lav – Master Tissue Hungary Kft. The company Master Tissue Hungary Kft. is the official representative and distributor of well-known Italian paper and chemicals brands in Hungary. Learn more about our company HERE. Master Tissue Hungary Kft. © 2019 All Rights Reserved.